The veteran defenceman will earn a $2 million US base salary and up to $1.75 million in incentives. "At this stage of his career, it was important for Z to work within the confines of the Bruins' cap situation to give the Bruins the very best chance to win a Cup," Matt Keator said. "[New England Patriots quarterback Tom] Brady and Z are both willing to sacrifice to win and play as long as they can, well into their 40s." 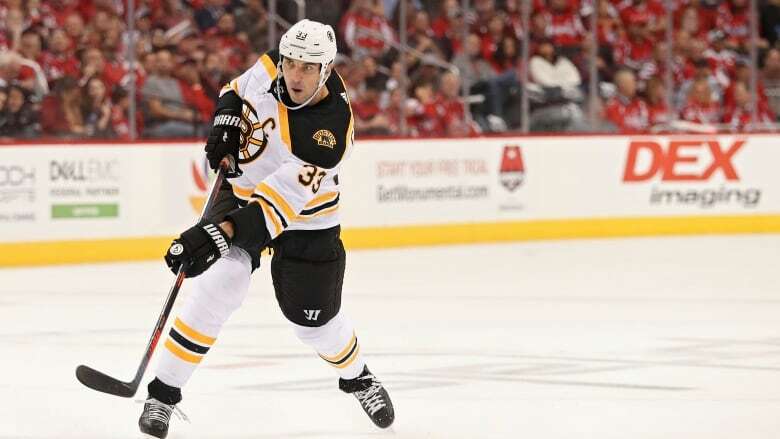 Chara, 42, has been the Bruins' captain for the last 13 seasons after stints with the New York Islanders (1998-2001) and Ottawa Senators (2001-06).